Paths Crossed. by ~applepie1989. 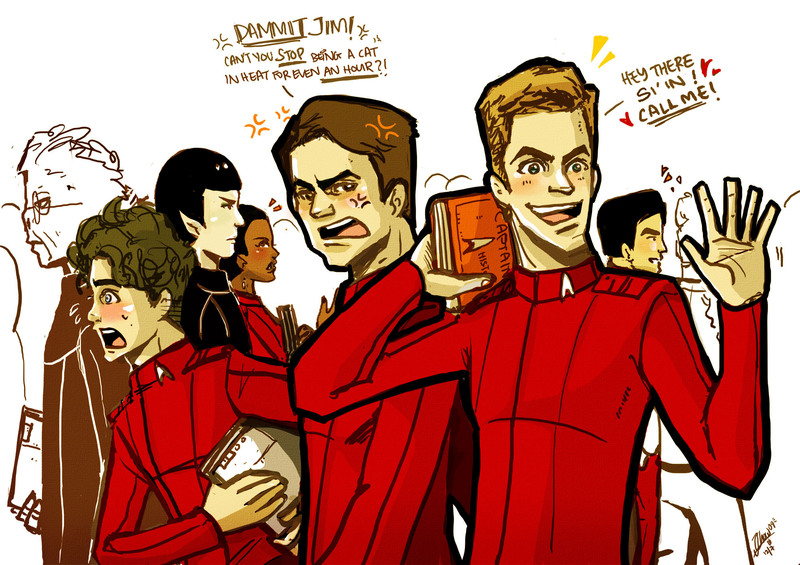 HD Wallpaper and background images in the Star Trek (2009) club tagged: star trek 2009 st 2009 star trek xi art drawing deviantart. This Star Trek (2009) fan art contains anime, comic book, manga, and cartoon.